The Titan passes the meet and greet and gets put to work. 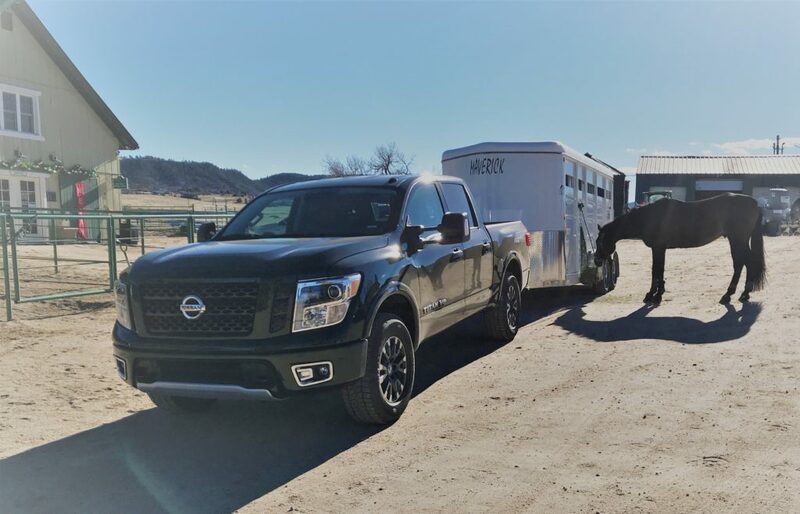 The 2019 Nissan Titan may not be the newest truck on the block but it certainly feels like the youngest. It’s rocking Fender audio, ripping exhaust sound, and stiffly sprung suspension encourage a bit of “youthful” behavior, though, not without a few drawbacks. 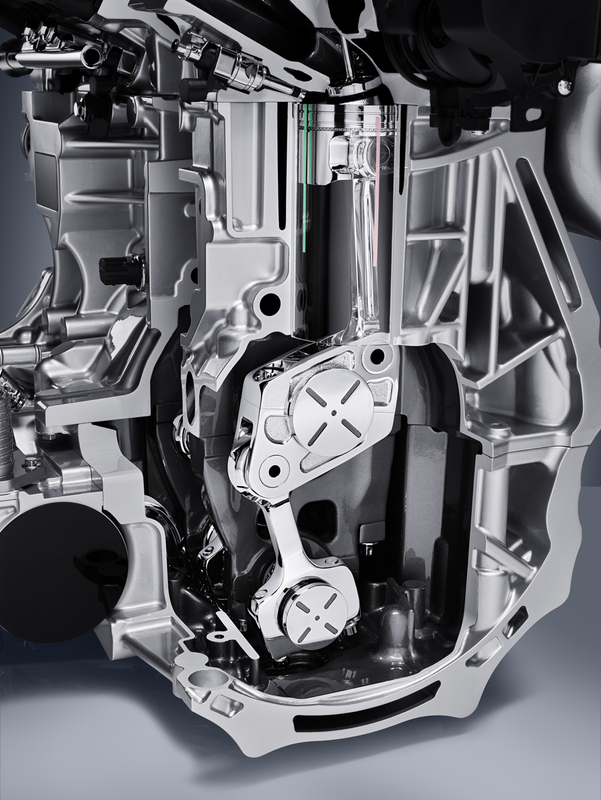 Following on the footsteps of Mazda’s technological leap in controlling the combustion process – enabling both spark (typical gas engine power) and compression ignition (typical diesel efficiency) – Nissan is now showing off its production ready game changer of an engine. Instead of varying the ignition method, it utilizes a variable compression ratio to achieve a similar end game.